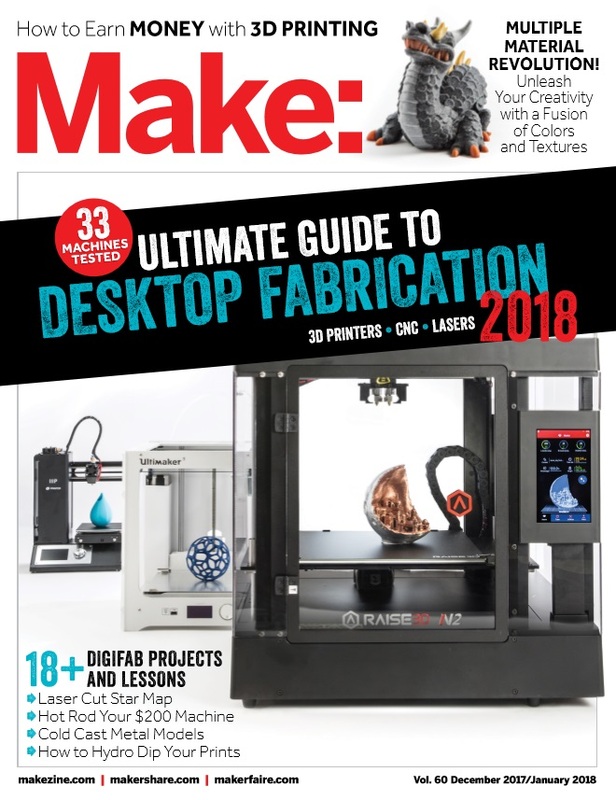 For the second year in a row, Ocean State Maker Mill has played the role of host to Make: Magazine’s Digital Fabrication Shootout. Many of 3DPPVD’s followers joined us for an open house the weekend of the shootout and had questions as to which machines were the best. Unfortunately at that time, we couldn’t really talk about our testing results because we had to wait for the magazine to release. The time has come though and the issue is fast on its way to subscribers. Join us this Wednesday, November 8th, at 7pm at Ocean State Maker Mill to meet some of the testers and discover which machines we liked the best from our testing this year. 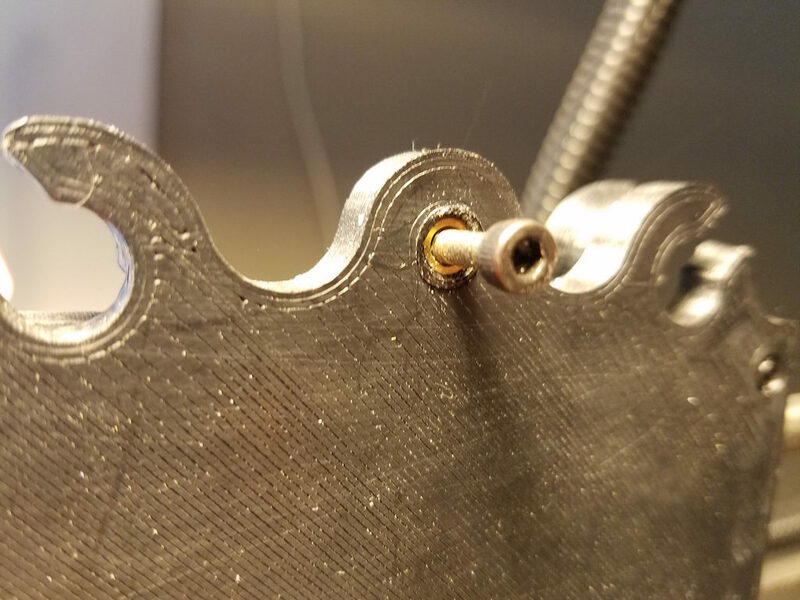 We will have a brief introduction to the testing by Make’s Digital Fabrication Editor, Matt Stultz followed by Q & A time with some of the testers. This meeting is as always free and open to the public. Ocean State Maker Mill is located at the back of 80 Fountain Street in Pawtucket, RI (look for our sign under the fire escape off of Middle street). 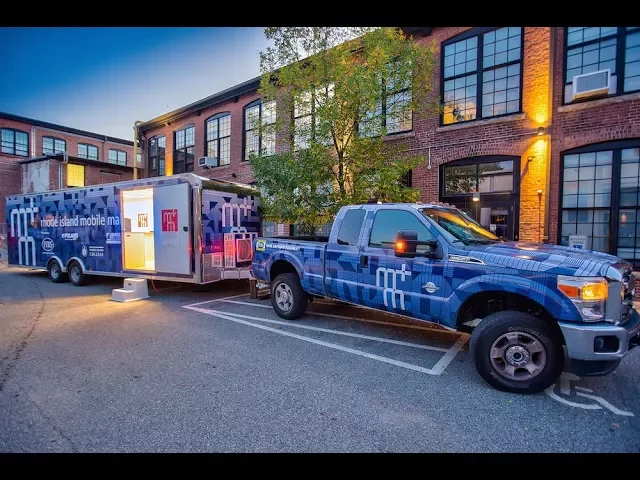 Powered by IYRS, Polaris MEP, Rhode Island College, RI Commerce Corp & RI Department of Labor and Training, the Rhode Island Mobile Maker Lab provides students, educators, manufacturers & others access to the latest in advanced manufacturing & automation technologies. The recently completed lab will be making its public debut at this month’s 3DPPVD. Seth Wiseman, designer & development manager for the lab, will also share the story of the lab: from its origins through execution, and on to the future of the project. Doors will open at 7PM at Ocean State Maker Mill on Wednesday, October 11th. This event is free and open to the public like all 3DPPVD events. 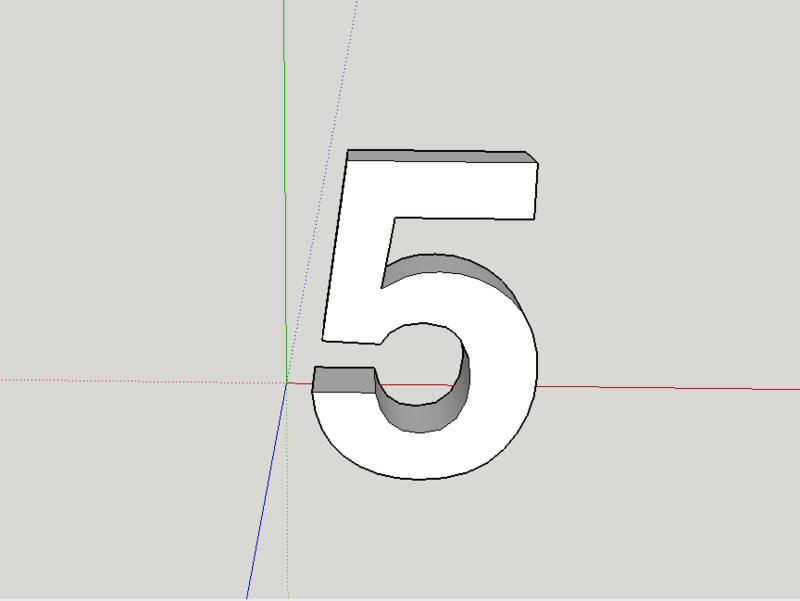 Tonight we celebrate 5 years or 3DPPVD. 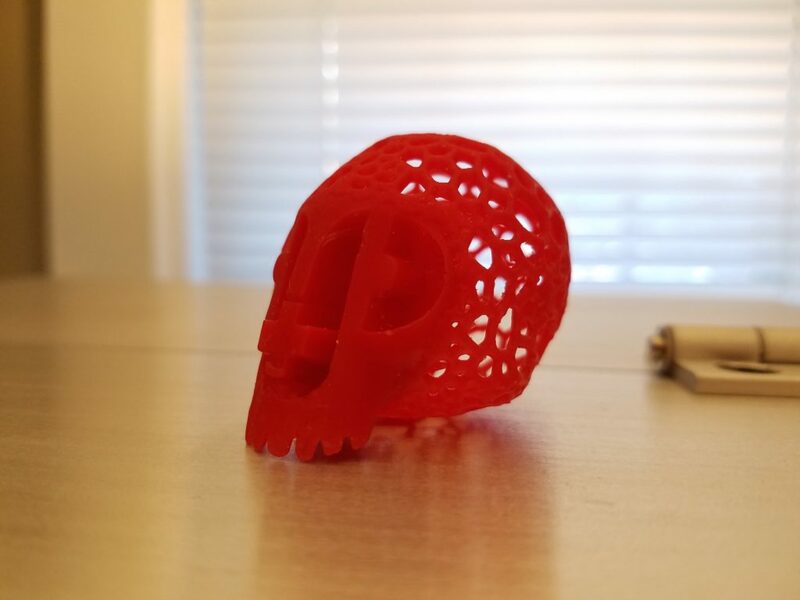 I started this group to help grow a community of people who love 3D printing as much as I do and it has become so much more than that. Come join us at 7pm at Ocean State Maker Mill (come to the door around back in the parking lot at the corner of Blackstone and Middle). We will have cake and some new and interesting printers to show you. Spring is upon us and it’s time to start planning your garden. 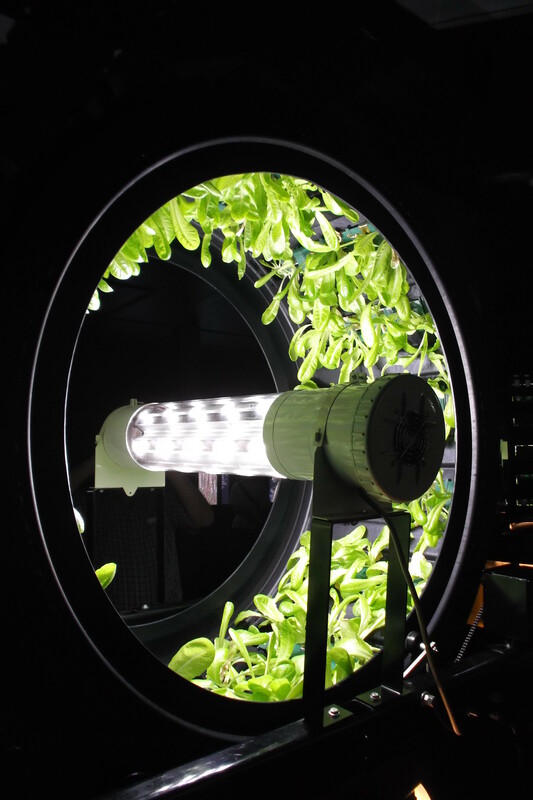 Like many other areas where 3D printing can help you out, the garden and 3D printing are a great couple. We’ll present a few ways you can help your green thumb grow a bumper crop this season and see if we can find a few more solutions that others haven’t come up with yet. This event is free and open to everyone just like every month! Ocean State Maker Mill will be our host and the doors will open at 7pm at 80 Fountain Street, Pawtucket. This is a great meeting for first timers and veterans alike. You have heard us talk about the Moat Boat Paddle Battle before but this Wednesday (February 8th 2017) you will have a chance to see it in person. 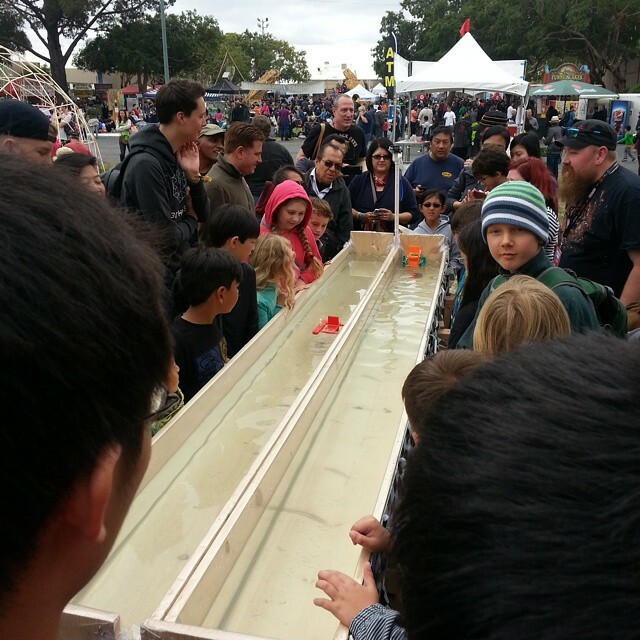 While we usually run Moat Boat Paddle Battle races at large Maker Faires, we wanted a chance to not only bring it to Rhode Island, we wanted a chance to race ourselves! Many of the core 3DPPVD and Ocean State Maker Mill’s core members have designed their own boats and are ready for a grudge match against each other and you can come see it. Door open at 7pm at Ocean State Maker Mill (park around back in the lot at the corner of Middle and Blackstone then look for our sign on the door in the back of the lot to get in). This event is free and open to everyone. If you have a boat that qualifies with the Moat Boat Paddle Battle Rules, bring it along to race! We will have some kit boats that you can try your hand at too. 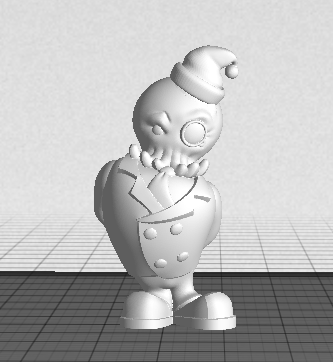 It’s a new year, and for many of you hopefully santa was kind and brought you a new 3D printer. If you are new to 3D printing and want some help getting started, or just want to come show off your little wunder factory, join us this Wednesday, January 11th as we enjoy our holiday spoils. We will be meeting at Ocean State Maker Mill (80 Fountain Street, Unit 318, Pawtucket, RI 02860) starting at 7pm. Don’t worry if you are late, we will be going for a while! And don’t worry if you don’t have a new printer to show off, come see what everyone else brought with them or just hang out and chat. It’s that time of year again! The weather is cold, the snow has begun to fall, and it’s time for our annual 3DPPVD holiday party. Join us this Wednesday (December 14th) at Ocean State Maker Mill to attend what has become over the last five years our biggest event of the year. 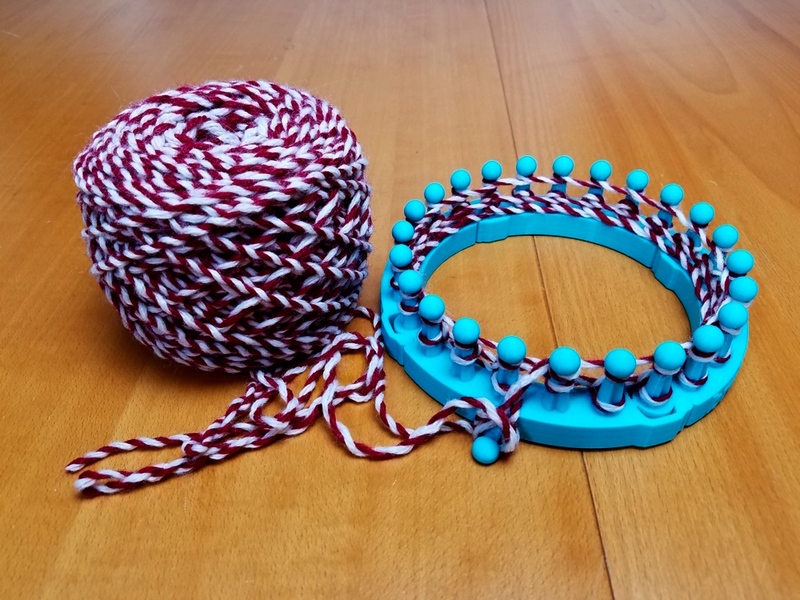 There won’t be a speaker this month – instead we will be firing up some of the printers and other digital fabrication equipment to make holiday ornaments. We will have some snacks and refreshments (feel free to bring something but don’t think it’s necessary). Ocean State Maker Mill is located at 80 Fountain street, Pawtucket, RI 02860 and the doors will open at 7pm. We’ll be partying in the upstairs space, #318. Don’t worry if you need to come a little late though, we will keep the party going!